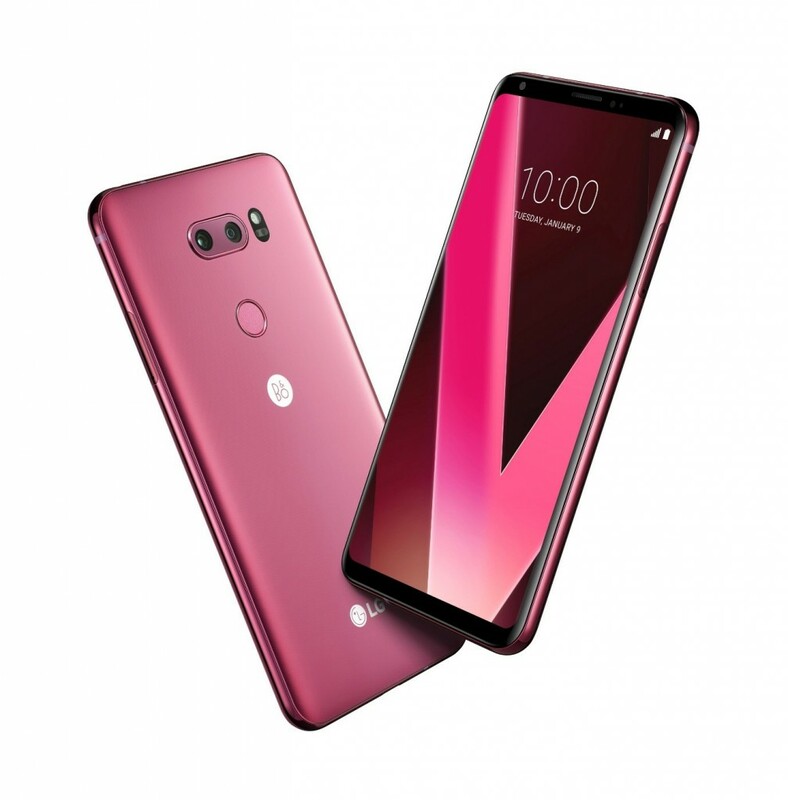 LG released new colors for V30, including Aurora Black, Cloud Silver, Moroccan Blue and Lavender Violet. Addition to that, LG will be releasing a new eye-catching color ‘Raspberry Rose‘ at CES 2018. Raspberry Rose color will be released in Europe and Asia sequentially in January, starting in South Korea. LG Electronics is expected to introduce a new brand to replace the flagship G series. LG Electronics plans to unveil its strategic smartphone in the first half of this year in Barcelona, Spain, on February 25th. According to rumors from Mobile World Congress (MWC) 2018, ‘LG will release a new product for sure, but G7 is not expected to be seen’. LG Electronics is conducting a brand review on ‘G Series’, and LG is considering not only changing the name of the product, but also taking other brands instead of the G series. 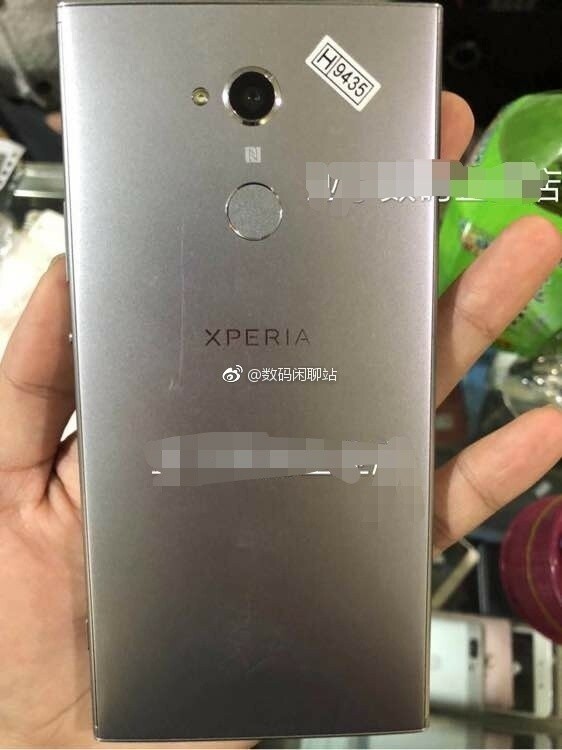 The upcoming Xperia XA2 Ultra will launch in early 2018, but the device has been leaked already. The leaked images show that there are two front facing cameras with front facing LED photo flash. It is not official, but the new Xperia XA2 Ultra expected to have a 6-inch display and powered by Snapdragon 630 chipset. It is also known that SONY will be releasing XA2 / XA2 Ultra / L2 / XZ Pro this year. 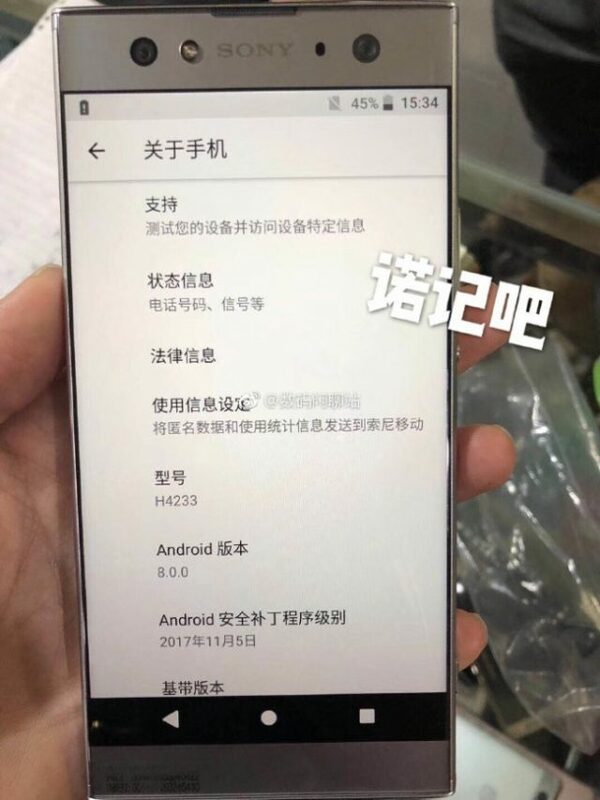 According to Chinese Weibo post, the company Oneplus will be releasing a new color, White Sandstone on January 5th 2018. This White Sandstone color will be a second special edition after Star Wars. The Huawei P Smart has a same model as the Huawei Enjoy 7S, and will be released in Europe in January. 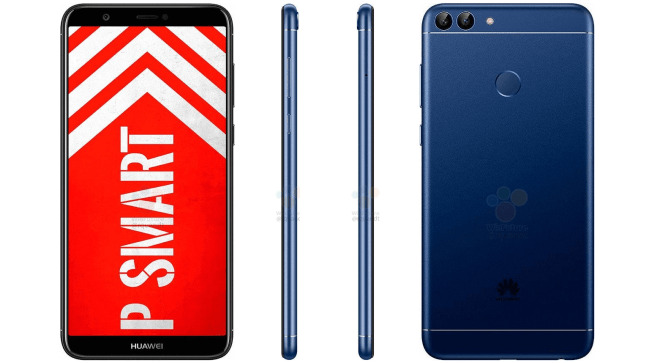 The P Smart model is slightly larger than Honor 7X and Mate 10 Lite and carries the internal code name “Figo”. Moreover, P Smart has a 5.65-inch LCD screen with Full HD resolution offers. The estimated price is 249 euros (about $ 300). 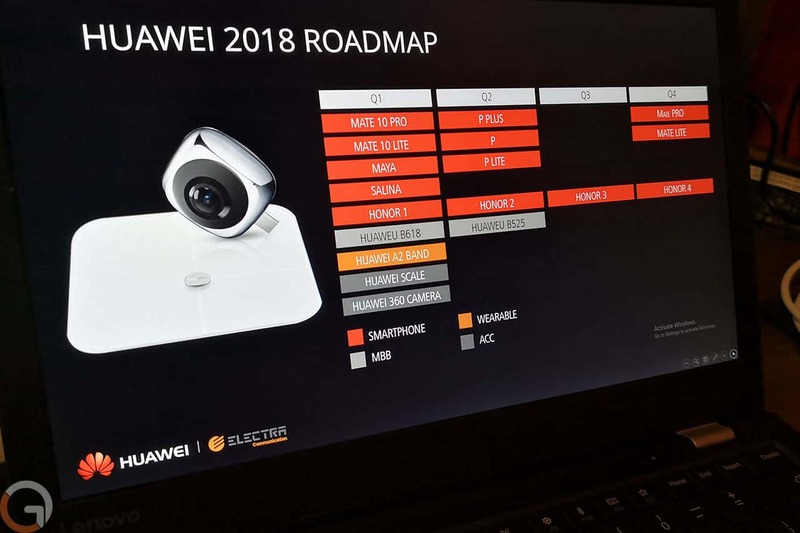 Huawei’s 2018 smartphone road-map leaked. Product known as P11 is likely to be P20 and is expected to be available in three product kinds, including P / Plus / Lite. Chinese manufacture officially announced that they will bring products to more markets in late summer. The Honor lineup will be available quarterly, with new Mate Pro and Lite versions scheduled for Q4.